Pac-North West, we coming for you! 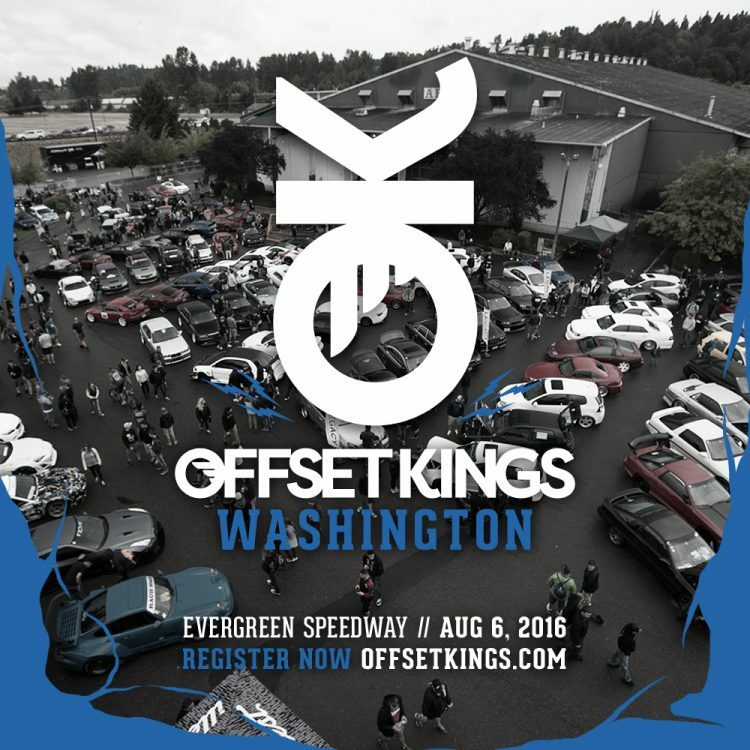 Registration is now open for Offset Kings Washington and we’re really excited to be hosting another event with some crazy cars. Just in case you forgot what last year was like, peep the cool video below Sean Alessi put together.